First established in 1994. 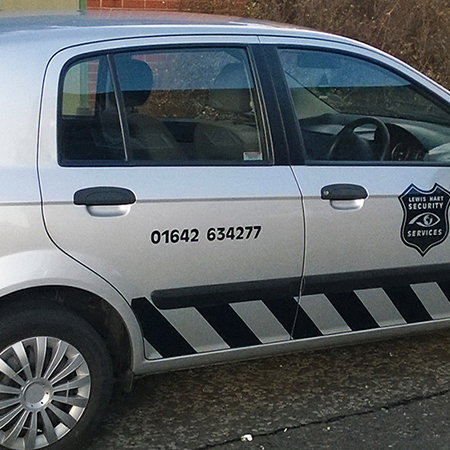 Our management team have more than 35 years experience in all aspects of security provision. As an active member of several professional bodies, Lewis Hart Security Services ensures that all staff are fully trained in all aspects of security. Following guidelines laid down by the SIA, a thorough check (including the Criminal Record bureau) is made into the background of all staff before being appointed to a location. Our reputation has been built upon our commitment to our clients. Thus we only hire staff who meet and adhere to our stringent quality checks. Lewis Hart Security Services is ACS approved for man guarding and key holding.